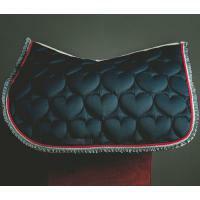 Technical saddlecloth Lovehorses customizable with quilting at lunette. The ecological padding and technical Terrytex is an exclusive Lovehorses 100% Italian, highly breathable, wicks sweat away from the horse and conveys it to the outside. The entire line of saddlecloths LOVEHORSES is lined with 100% cotton fabrics. Due to the care of the producers, this line is perfectly fitting in reference to the need of the horse and the rider, they are designed in such a way as to prevent it from slipping towards the rear of the horse. They are machine washable at 30 degree, but excluding the centrifuge, or very light. 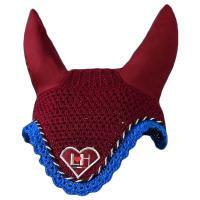 On request you can ask for the coordinated bonnet ear net. The processing times can be from 1 to 2 working weeks. consult the customizations from the “size chart” and indicate the different colors chosen in order notes or with an email to info@myselleria.it . Included in the price you can choose to customize your saddlecloth up to three optional cord. 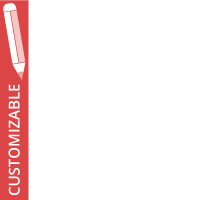 You can choose other optional customizations such as rouches.